Your tractor lover will feel like he is driving his own real tractor with this coolest ride-on by John Deere! 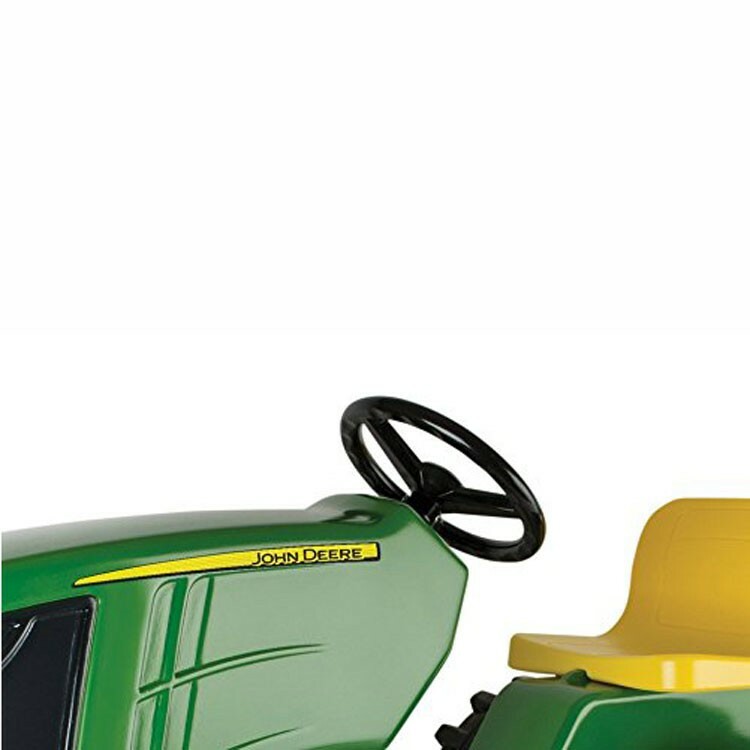 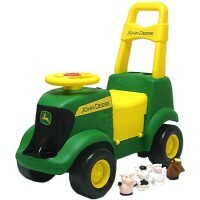 Proudly made in the US, the John Deere Plastic Pedal Tractor Ride-on Toy is your boy's dream gift! 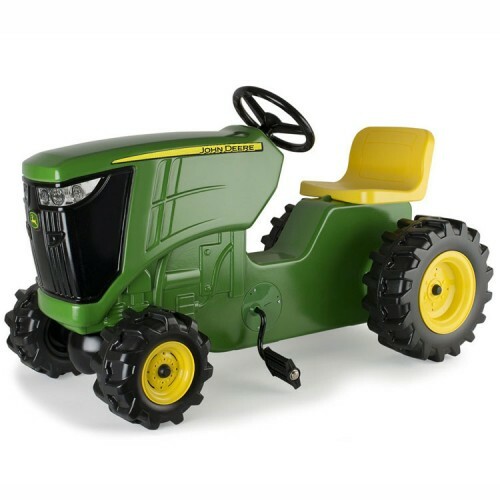 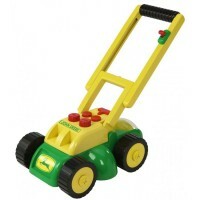 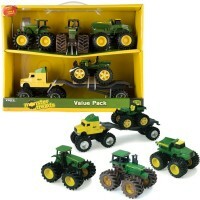 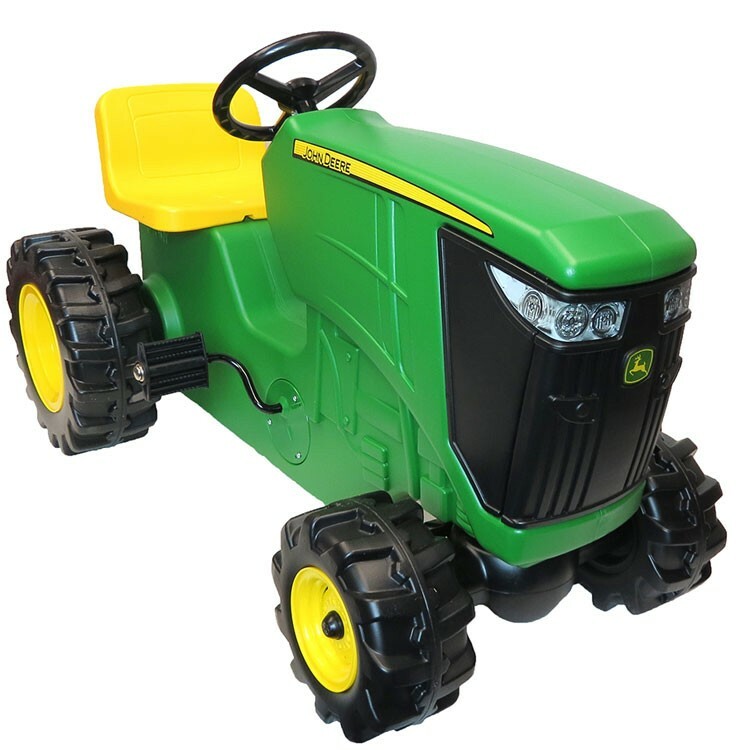 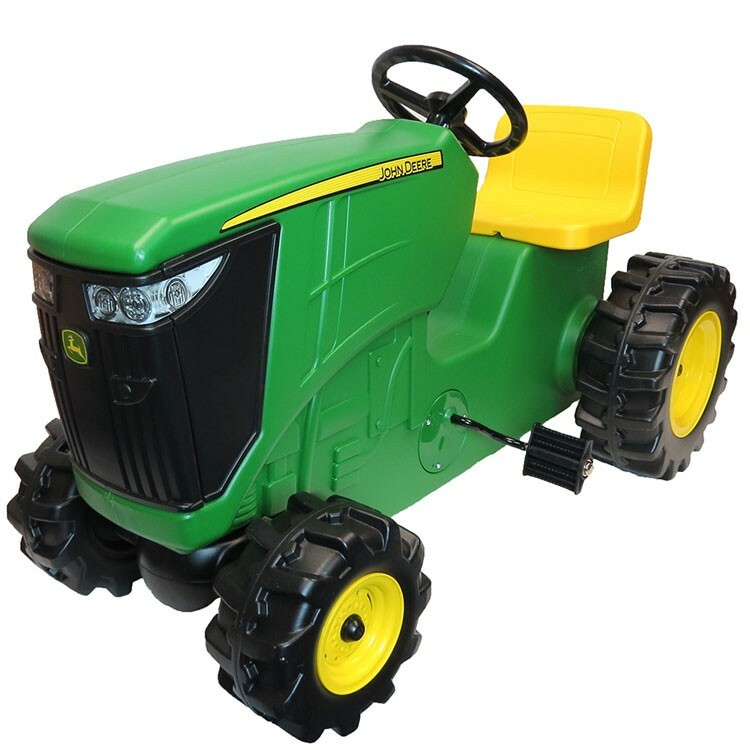 The realistic looking kids tractor features John Deere famous green, yellow, black color scheme and sleek design. 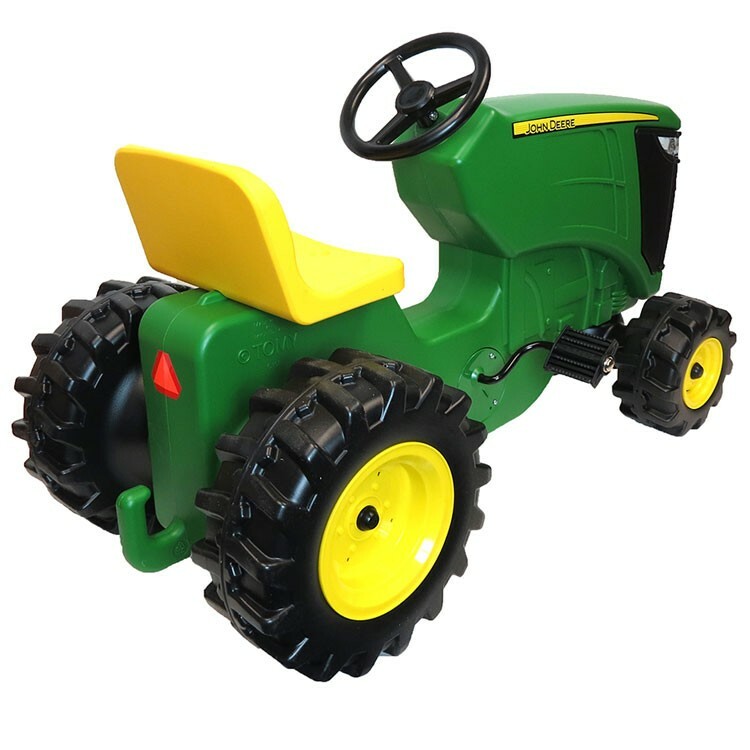 This kids riding tractor comes with an adjustable seat, functional steering wheel, plastic pedals, steady wheels that will take your child anywhere along the playroom, backyard or park pavewalk. 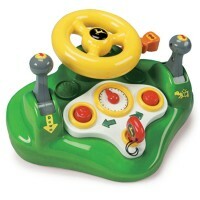 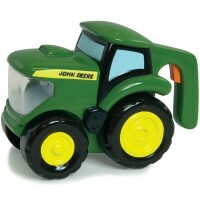 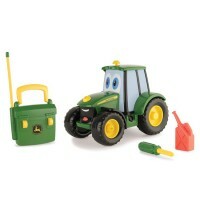 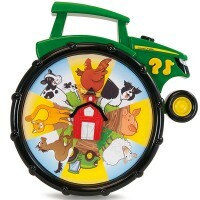 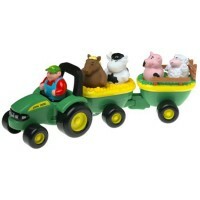 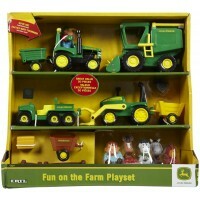 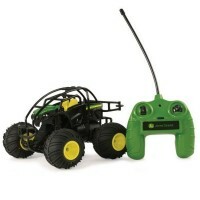 Power this ride-on tractor from Educational Toys Planet by foot and be a proud John Deere vehicle owner and driver. 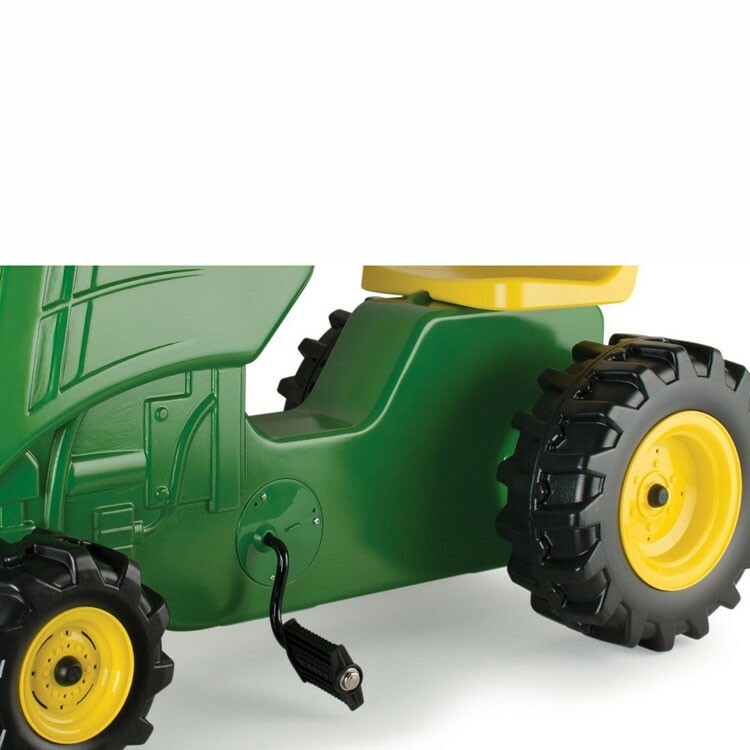 Dimensions of package 13" x 38" x 19.25"
Write your own review of John Deere Plastic Pedal Tractor Ride-on Toy.